Standard Standard Black Standard Thermostiefel Black Thermostiefel Thermostiefel Much like the product inside, your packaging needs to perform – from concept to destination. That’s why we combine the best ideas, optimum materials, cutting-edge equipment, proven processes and original designs to maximize its success. 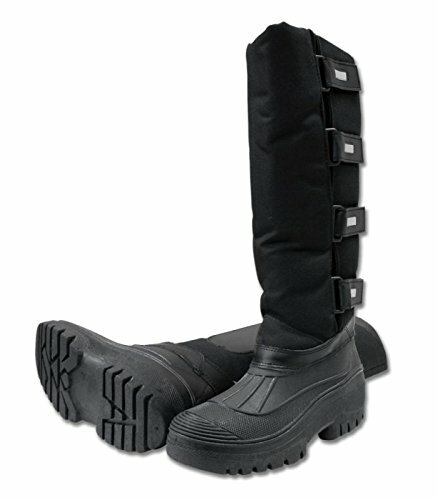 Thermostiefel Standard Standard Standard Thermostiefel Black Thermostiefel Black READY TO TALK BUSINESS? COMPLETE THE FORM BELOW.